It's 2019! And that's exciting for a couple reasons. For one, this month marks the 10th anniversary of my band The JEM which we're pretty excited about. We've been writing lots of new material so there may be a fifth album in the works soon. 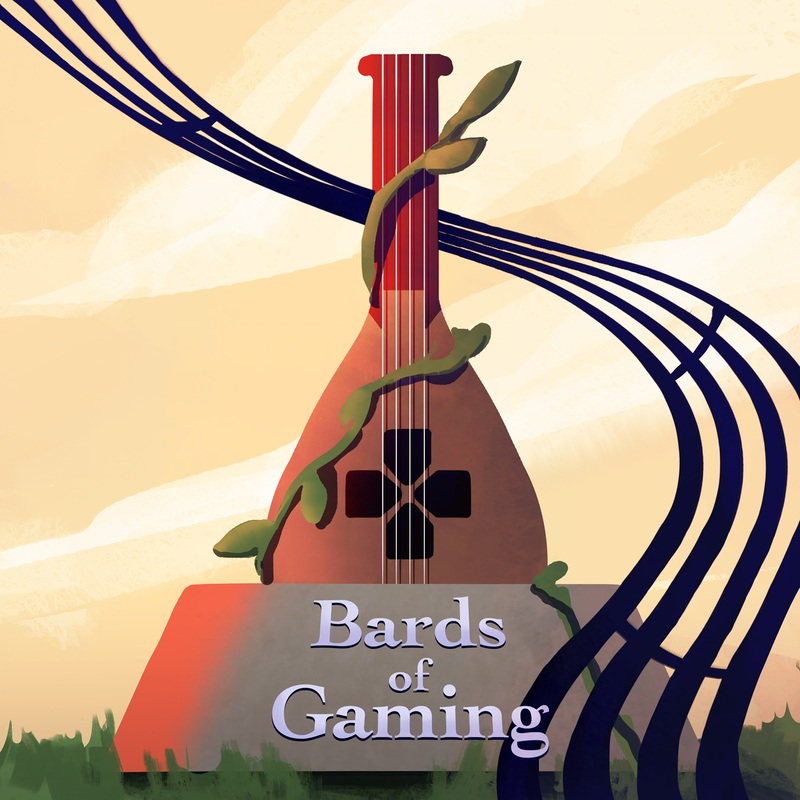 The other big news for 2019 is that I launched my podcast, Bards of Gaming! In the vein of podcasts like Level With Emily Reese and Music Respawn with Kate Remington, each episode entails an interview with a video game composer, and features their music throughout. Episodes will be released twice a month, on the 15th and 30th (15th and 28th for February). Search "Bards of Gaming" on iTunes, Spotify, Google Play, etc. Follow @GameOfBards on Twitter! 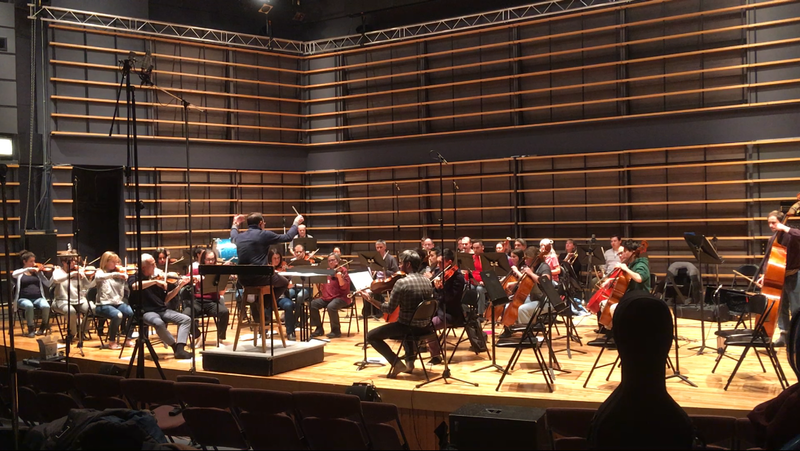 This month I also got to hear my composition "Treehouse of Leaves" performed by Montreal's Orchestre Symphonique de L'Isle. What a great experience! Myself and five other composition students got to hear their pieces played live, and they all sounded fantastic. I'll have footage of my piece in the next few weeks, so stay tuned for that. In other news, I've been psyched to be working as Audio Designer on Thunderbox Entertainment's upcoming project. I can't reveal too much for now, but it's a VR experience and there's a really exciting plan for the interactive music in the game. Stay tuned! Follow @Thunderbox_ent on Twitter.